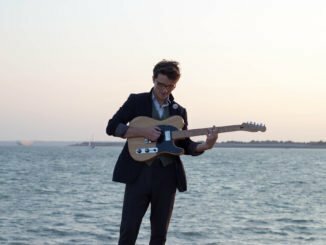 Portsmouth-based Singer-Songwriter James Tattington began performing as Fugitive Orchestra after reading a passage in a J. G. Ballard novel. Fusing together Beatboxing, Live-Looping and Guitar, Fugitive Orchestra makes music best described as Alternative Jazz-infused, Bluesy Hip-Pop; drawing inspiration from the likes of Andrew Bird, LCD Soundsystem, Talking Heads, Paul Simon, Kate Bush and the Blue Nile. 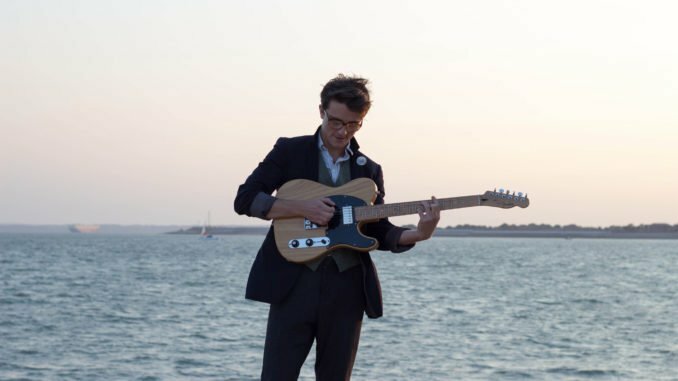 Having garnered support and airplay from BBC Introducing as well as being featured on Tom Robinson’s ‘Fresh Faves’ for BBC 6-Music, the release of 2017’s Rules of the Riddle EP marked a departure from an earlier singer/songwriter approach and saw him developing his sound by incorporating full-band instrumentation. Now with the release of his latest single, Tomahawk Caress, Fugitive Orchestra adds Politically-charged Alt-Funk to his already diverse palette of sounds, incorporating influences from classic funk to Vulfpeck and Childish Gambino. Fugitive Orchestra has supported the likes of Mr. B The Gentleman Rhymer, The Petebox, Jerry Williams, Miles Hunt & Erica Nockalls (The Wonder Stuff), shared a stage with early-naughties heroes Wheatus at the Isle of Wight Festival, and continues to take his exciting live show to ever-growing audiences.